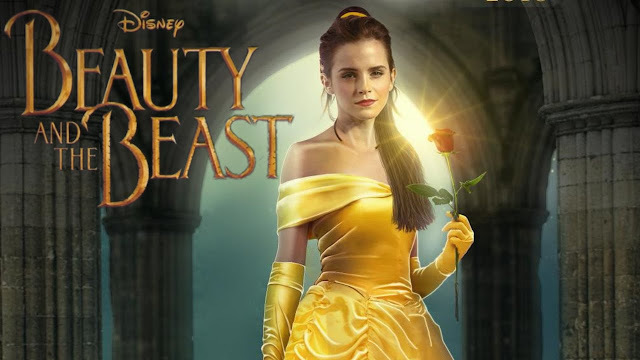 Starring: Emma Watson, Dan Stevens, Luke Evans, Kevin Kline, Josh Gad, Ewan McGregor, Stanley Tucci, Ian McKellen, Emma Thompson and Gugu Mbatha-Raw. 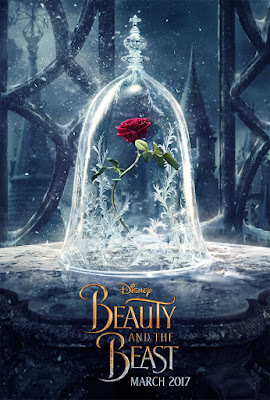 Disney's "Beauty and the Beast" details the classic tale of a young woman named Belle who is harshly and involuntarily subjected to imprisonment courtesy of a Beast inside the premises of his very own castle. Thereafter, Belle decidedly forges personal friendships with the mysterious castle's members and seemingly looks far beyond the disfiguredly physical exterior of the Beast to ultimately search for an inner prince within the vastly unlikely partner. Moreover, tenacious hunter Gaston largely aims to have Belle all for himself and simultaneously navigates his way in hot pursuit to slaughter the Beast once and for all. Disney's "Beauty and the Beast" stars an all-star cast which includes Emma Watson, Dan Stevens, Luke Evans, Kevin Kline, Josh Gad, Ewan McGregor, Stanley Tucci, Ian McKellen and Emma Thompson. Disney's "Beauty and the Beast" is officially set to be released cinematically on March 17, 2017 in standard, Disney Digital 3-D, RealD 3D and IMAX 3D formats.